When the idea for Colorado Gives Day was first pitched, people were skeptical about it. Almost no one believed that it was possible to raise $1 million in just 24 hours. Little did they know that by the end of the first edition, they would have raised $8.4 million. That happened seven years ago, and the statewide movement kept growing at lightning speed. From $8.4 million, it reached $26 million in 2014. The number of donors has also grown from 12,540 to 43,979. Over seven years, the one-day event has logged close to $83 million in donations for Colorado nonprofit organizations, making it one of the most successful Giving Days in the country. On December 8th, it will have its seventh 24-hour blitz. Here’s how you can make this day count. So What Is Colorado Gives Day? 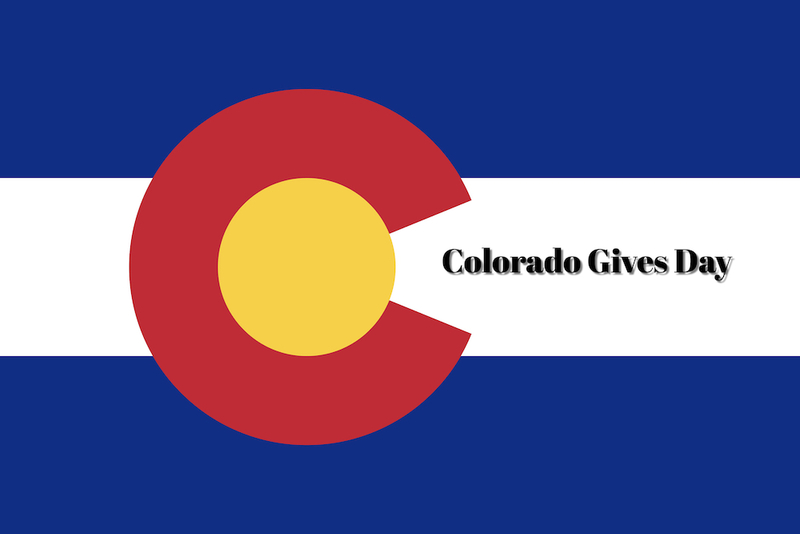 Colorado Gives Day is an annual event to celebrate and stimulate generosity in Colorado. The event takes place on December 8 and is part of a larger action that encourages people to give where they live. People can use the coloradogive.org website over the course of 24 hours to make donations that could benefit hundreds if not thousands of nonprofit organizations across the state. To set an example and inspire people to donate on Colorado Gives Day, First Bank and Community First Foundation will provide a $1 million incentive fund. Every nonprofit organization that will receive a donation on this day will also receive a share of state and local incentive funds. In other words, the value of every dollar donated will increase proportionally. For instance, if a nonprofit receives 5% of the total donations made on Colorado Gives Day, it will also receive 5% of the incentive fund. In addition to raising money and encouraging philanthropy, Colorado Gives Day also builds awareness about the various nonprofits currently operating in the state and unites Coloradans under a common goal. We’re not going to talk about how the holidays are the season of giving or why it’s worth pausing for a second to think about those less fortunate than you. But we are going to offer you some science-backed data that proves generosity can benefit not only the receiver but also the giver. A study that tested the cortisol levels in people donating money versus people who chose to give away less money showed that the more people gave away, the better they felt. And the better they felt, the lower their cortisol levels were. The study proved that giving is a great way to reduce stress and keep cortisol levels under control. Another study has shown that generosity leads to more success than being self-centered. Some researchers even found a link between giving and a lower risk of early death. That’s right, people who help others on a regular basis are less likely to die prematurely. There’s a growing body of evidence that suggests that doing good deeds can make you happier, healthier, and less stressed than being selfish. Remember, no donation is too small. Give from the heart and take advantage of Colorado Gives Day to help those who are not so fortunate.